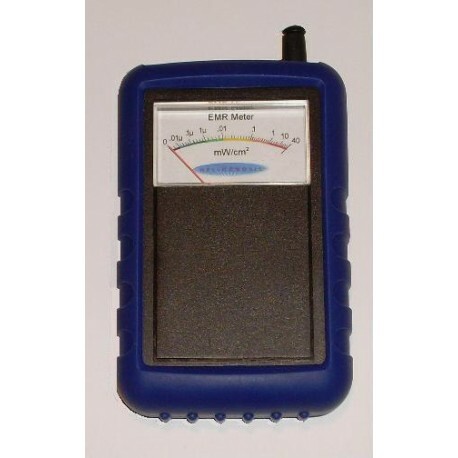 The EM2 is a general purpose handheld electromagnetic radiation monitor. Its high sensitivity and broad spectrum allows you to find all sources of radiation in the home and in the outside environment. The EM2 is a revolutionary electromagnetic monitor that combines small size with high sensitivity and truly broadband response. The unit can pick up AC power lines just as well as cell towers, microwave ovens, cell phones, computer monitors, high efficiency flourescent bulbs, neon signs just to name a few. Flat and directionless response from 50Hz to 10GHz. 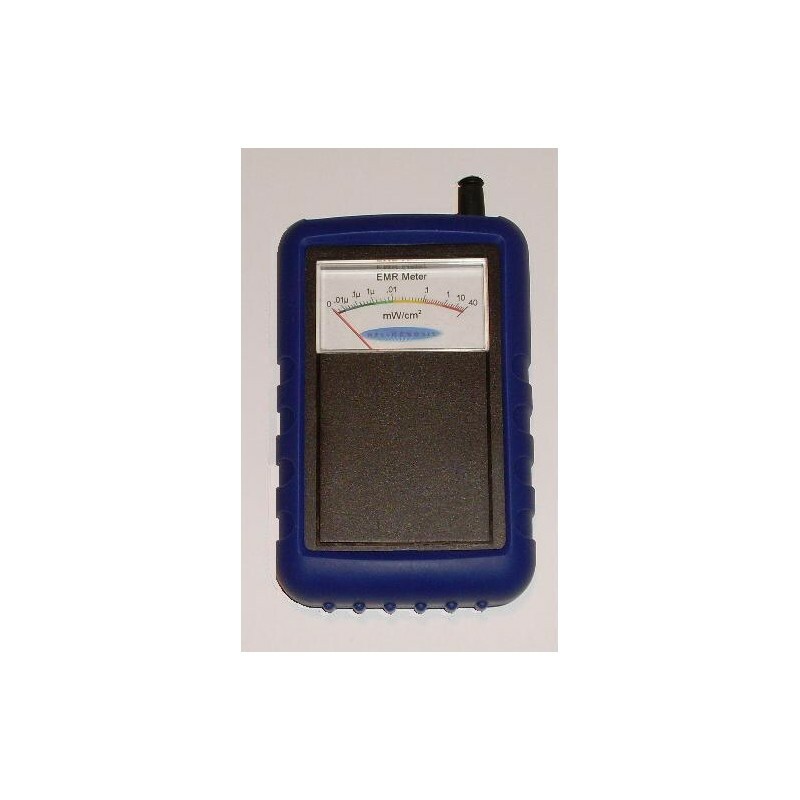 Detection energy from 0.005 microwatts/cm2 up to 40mW/cm2. Simple operation and fast analog display. Requires a 9V battery (included).